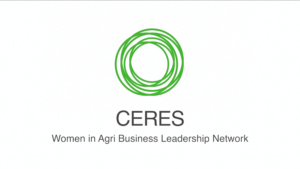 Ceres, the women in agri-food leadership network, has announced details of a breakfast event to discuss ‘The Challenges of Embracing Diversity and Effecting Change in Agri-Food Businesses’. The gathering will focus on the issue of unconscious bias which is prevalent in the Irish agri-food industry and the need for diversity and inclusivity in order to enhance business performance. The event will discuss how the diversity agenda is not just about introducing more women, but a broad range of thinking at senior level. Many progressive organisations are now replacing Gender Equality strategies with Diversitystrategies which encourage diverse leadership styles, decision making and communications which have been proven to improve financial returns*. The discussion will be Chaired by Ciara Jackson, Food, Agribusiness & Drink Practice Leader, Aon who is a co-founder of the Agri-Food Diversity & Inclusion Forum. Panel contributors will include Brendan Gleeson, Head of Policy and Strategy, Department of Agriculture, Food & the Marine, Bríd Horan, Non-Executive Director and Former Deputy CEO ESB and Founder of 30% Club Ireland and Sean Farrell, Head of Agriculture, Bank of Ireland. Speaking in advance of the event, Karen Brosnan, Chair of the Ceres Network said, “Organisational cultures, and particularly agricultural cultures, need to become increasingly open to challenging gender and other stereotypes. To challenge thinking, individuals need to become aware of their beliefs and biases. These unconscious biases can influence how we make decisions in the workplace which can negatively effect business performance. Conversations need to happen around how we support women and young men in different roles and in different ways to promote diversity in thinking, decision making and representation in farm and food organisations”. According to the Boston Consulting Group (2015) diverse companies outperform homogeneous ones. One study showed that a 1 percent increase in gender diversity correlates with a 3 percent gain in revenue. According to McKinsey (2015) companies in the top quartile for gender or ethnic diversity are more likely to have financial returns above their national industry medians (15% and 35% respectively). 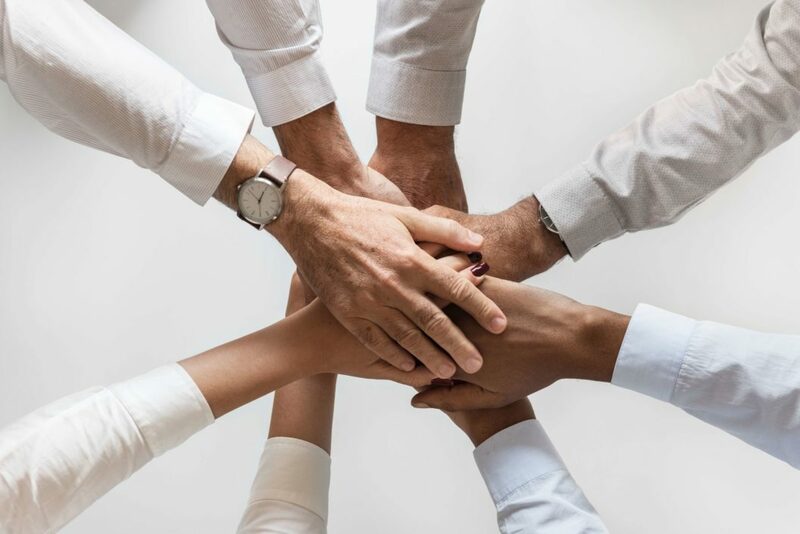 In addition, more diverse companies are better able to win top talent and improve their customer orientation, employee satisfaction, and decision making, and all that leads to a virtuous cycle of increasing returns. The event will take place on Tuesday 29th May in the Killashee House Hotel, Naas from 7.30am – 9.30am. Tickets, which cost €15 per person, include a continental breakfast and can be booked via www.eventbrite.ie.